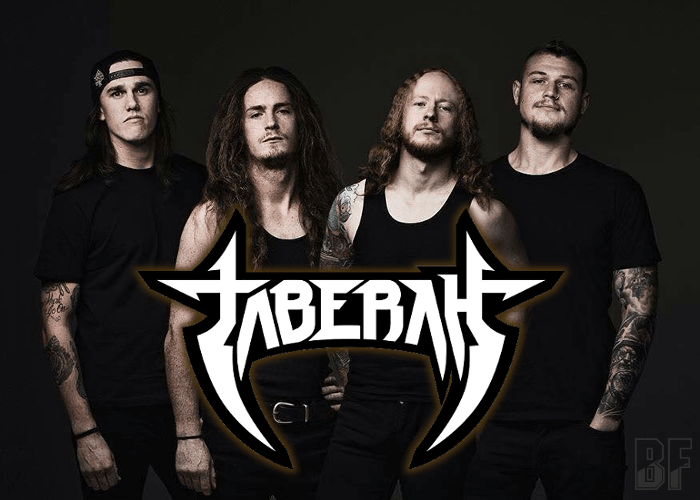 TABERAH is a Heavy Metal band from Tasmania, Australia formed in 2004 by Jonathon Barwick and Tom Brockman. The band quickly became a staple act in the Tasmanian live music scene in 2006 and has released two full-length albums, “The Light Of Which I Dream” in 2011 and “Necromancer” in 2013. “Necromancer” has been airplay on our radio show in 2013. 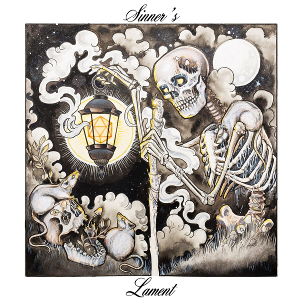 In June 2017, they released worldwide their third album “Sinner’s Lament” through KILLER METAL RECORDS, and also released in Australia and New Zealand independently. In Japan, it's available on ROCK STAKK RECORDS. Their sound and live performance are derived from a vast range of influences including the traditional heavy metal styling’s of IRON MAIDEN and BLACK SABBATH, the Rock N’ Roll swagger of AC/DC and THIN LIZZY, and mixed with over-the-top, tongue-in-cheek theatrics of QUEEN and THE DARKNESS. This has earned the quartet a solid reputation for being one of Australia’s “must see” live bands. After TABERAH was handpicked by Lemmy Kilmister himself as the opening act for MOTÖRHEAD (UK) and they played on the Sydney leg of their 2011 Australian tour, the band has shared a stage with International/National wise big name acts such as BLIND GUARDIAN, ACE FREHLEY, PAUL DI’ANNO, TIM “RIPPER” OWENS, HAMMERFALL, and NIGHTWISH throughout Australia. For fans of IRON MAIDEN, BLACK SABBATH, AC/DC, and THIN LIZZY.